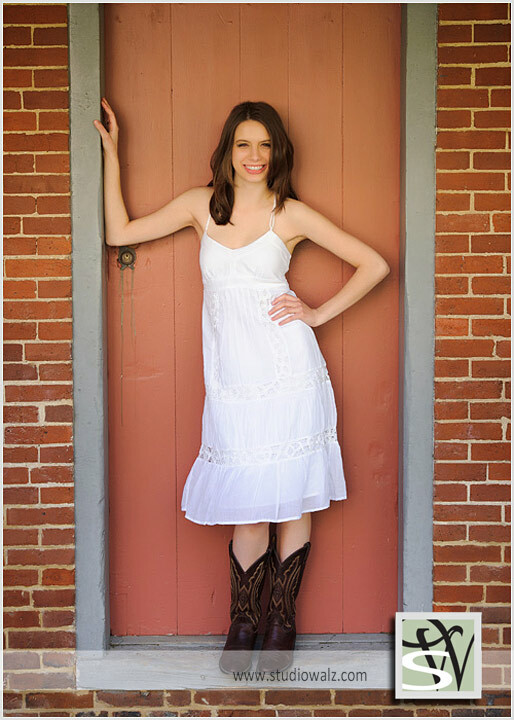 This striking young lady is Eliot and was a senior at East Jessamine High School. How delighted we were to learn that Eliot is the neice of a long time client. Eliot is very talented. We photographed with her banjo and violin.